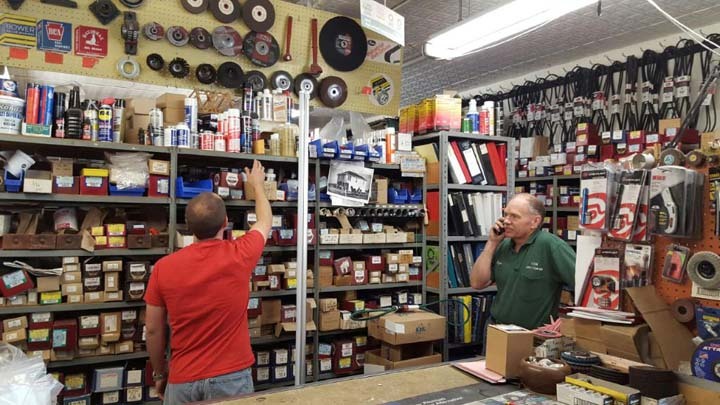 Locally Owned & Operated Since 1925! 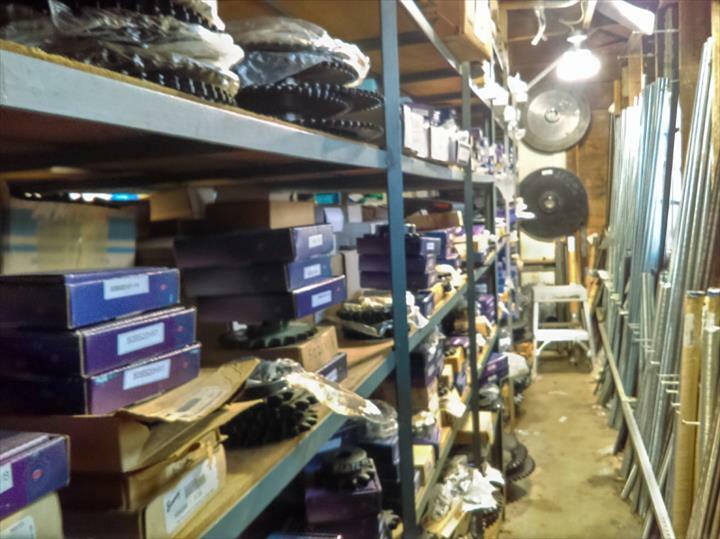 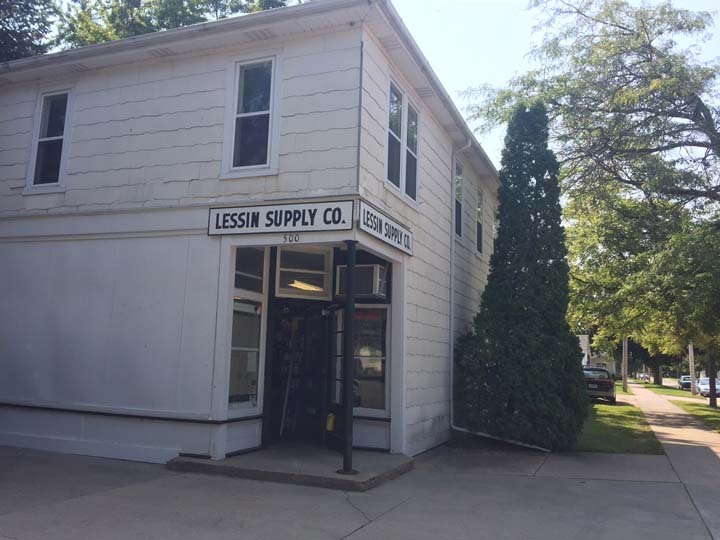 Lessin Supply Co., in Charles City, Iowa, is the area's leading bearings and welding supplies business serving Charles City, New Hampton, Osage, Nashua, Mason City and surrounding areas since 1925. 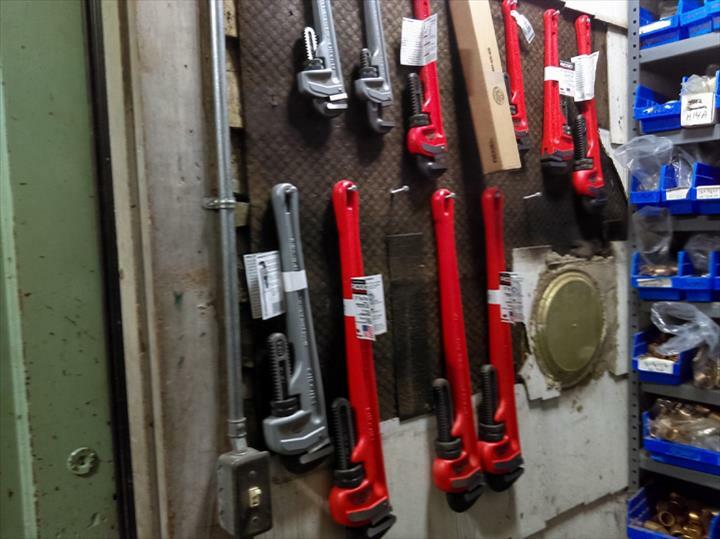 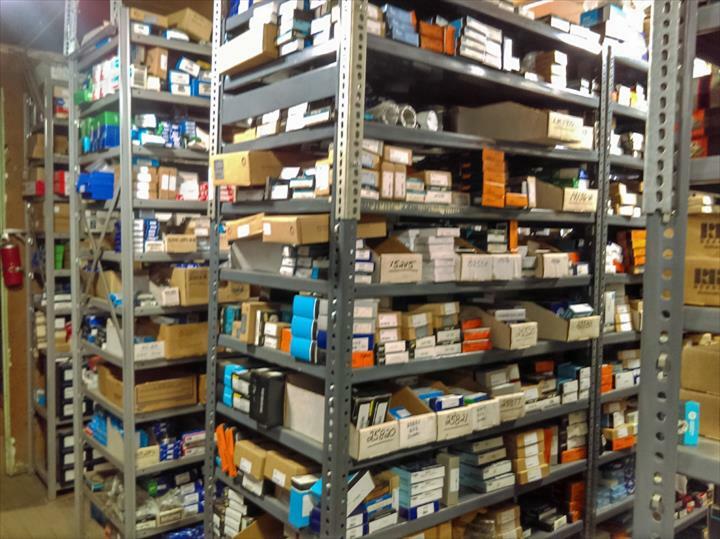 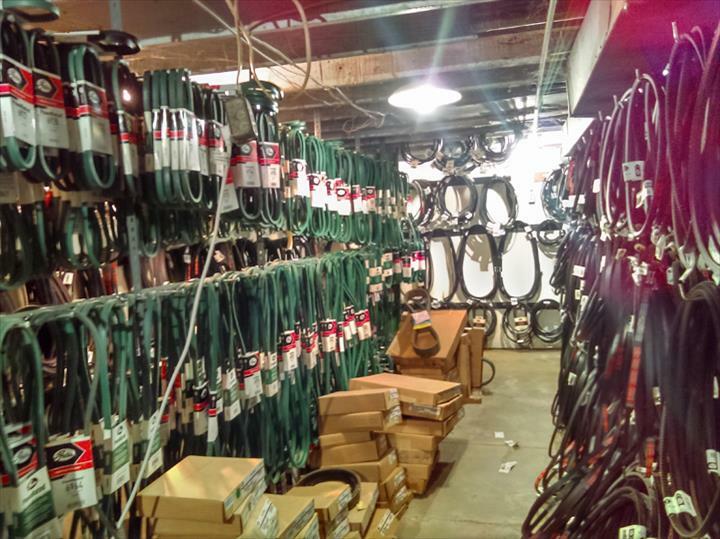 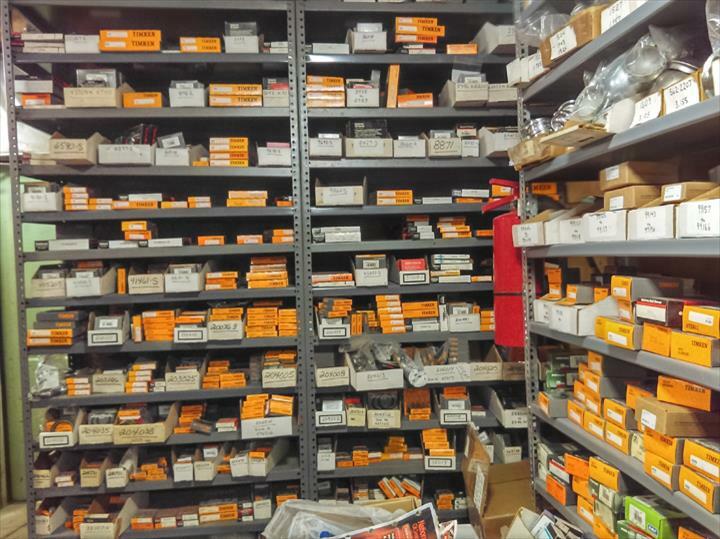 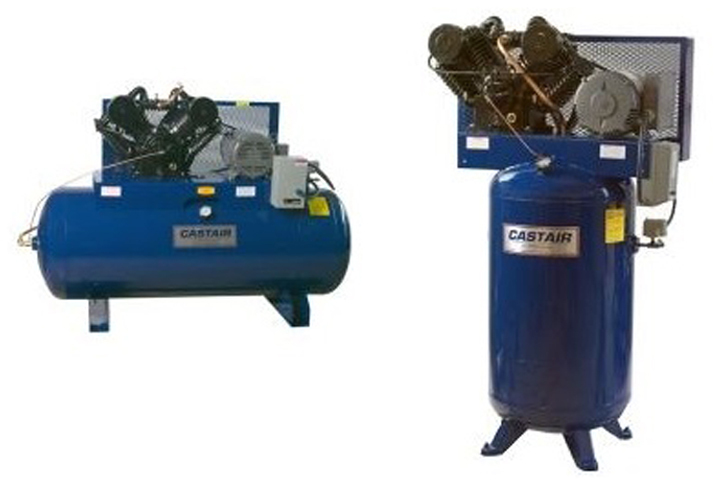 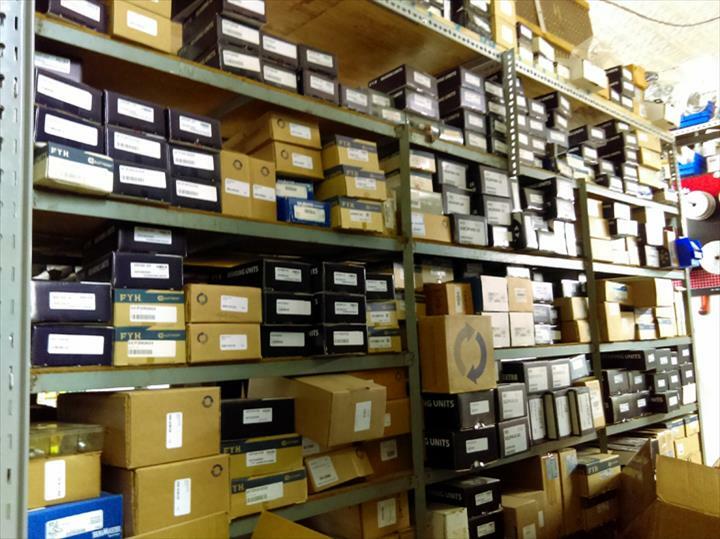 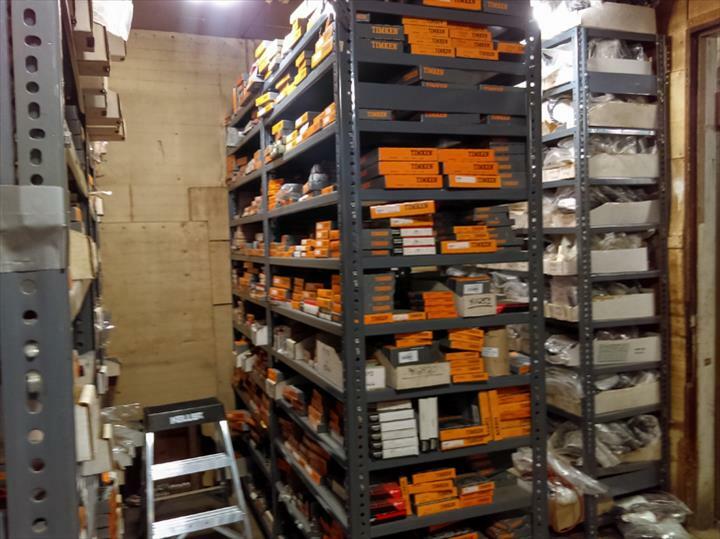 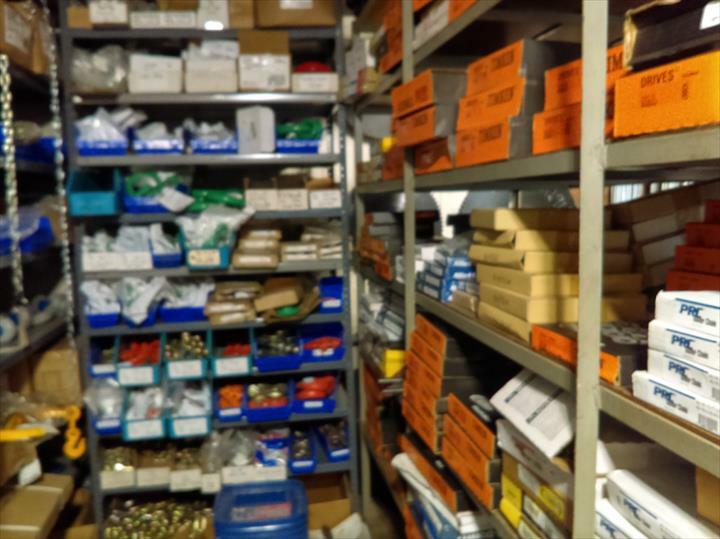 We specialize in bearings, fasteners, belts, welding supplies and more. 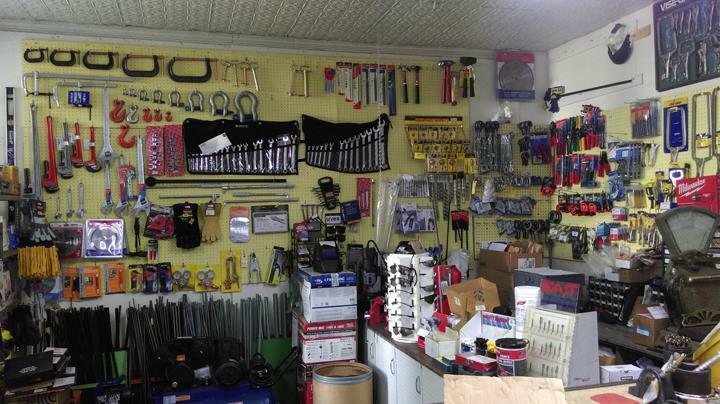 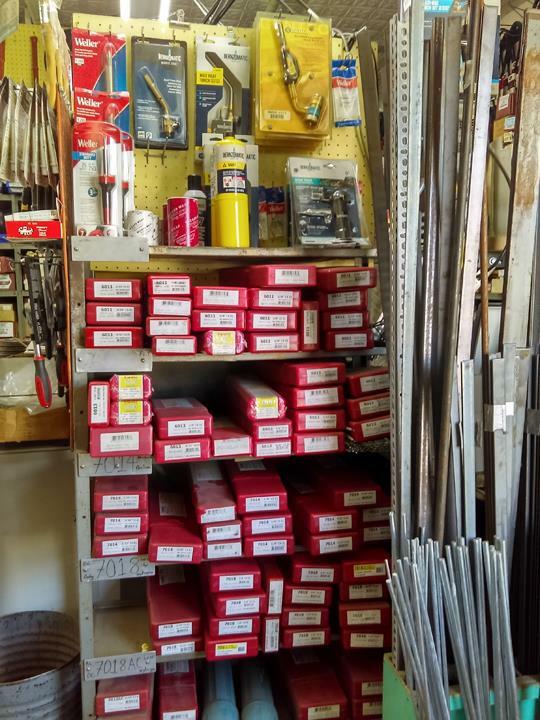 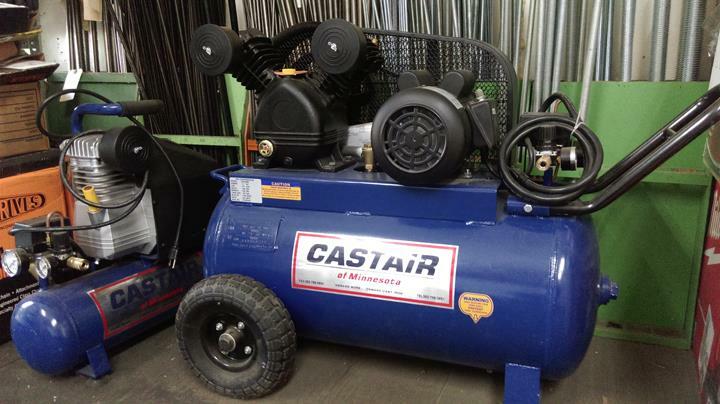 For all your bearing and welding supply needs, visit Lessin Supply Co. in Charles City. 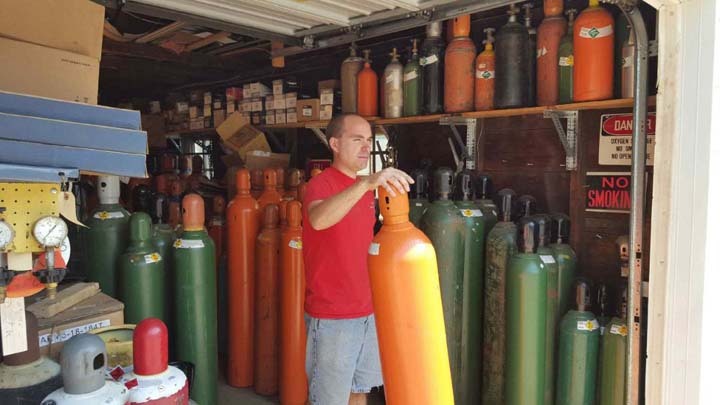 Established in 1925. 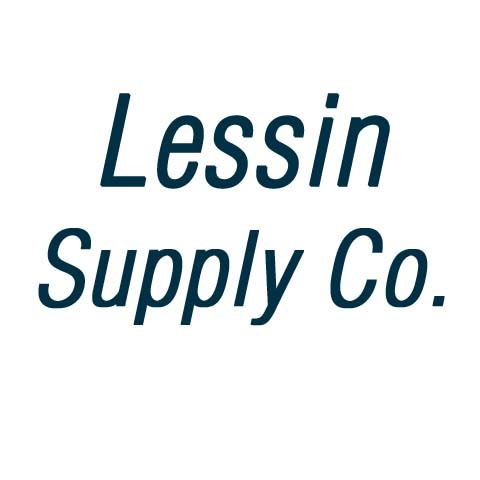 Lessin Supply Co. is proud to serve our local area which includes Servicing All of the Midwest with Shipping All Over the United States, Charles City, New Hampton, Nashua, Waverly, Greene, Osage, Mason City, and Iowa and all of the Midwest. 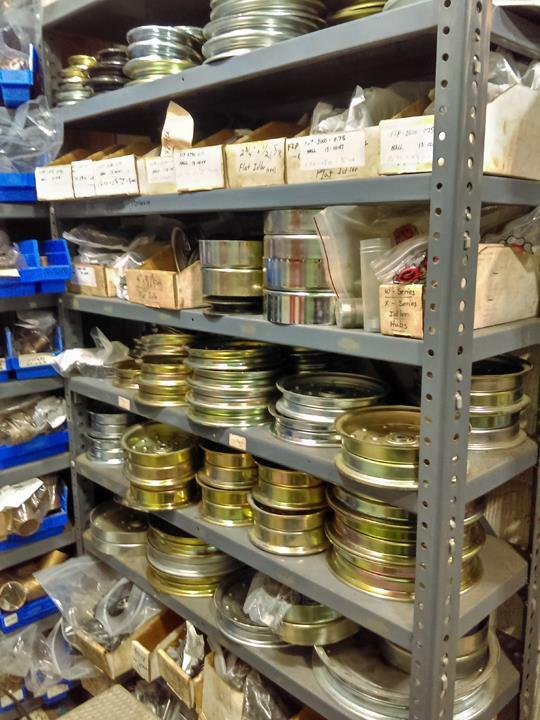 We specialize in Belts and Bearings for Agricultural and Industrial Supplies since 1925.